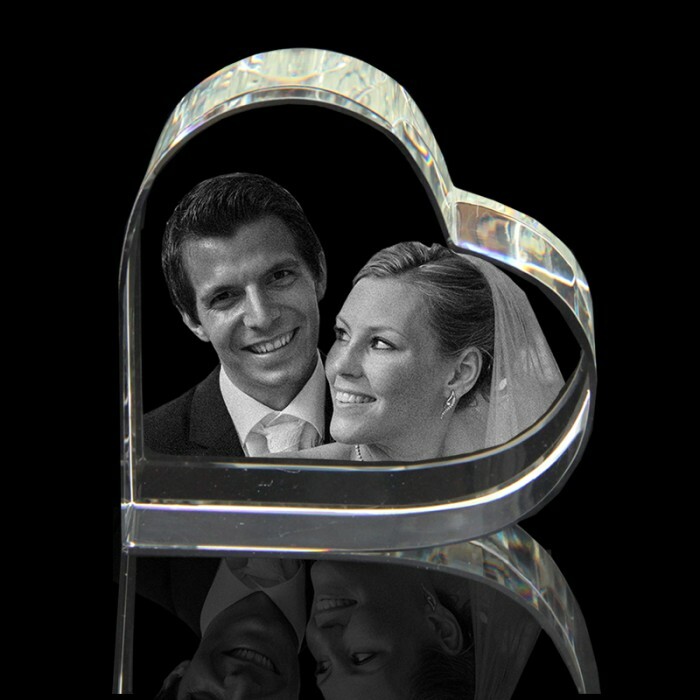 This unique crystal heart is a classic shape that never goes out of fashion and fit for any era. An excellent gift choice to show your loved ones you care how much they mean to you. Your masterpiece is beautifully presented in a satin lined gift box.